New 42.5mm lens is available in sharp metallic black and silver, and delivers beautiful defocus to help you add more artistry and creativity into your photography. Offering a 42.5mm middle-telephoto focal distance (35mm camera equivalent: 85mm equivalent to 85mm on a 35mm camera), a high speed f/1.7 aperture, and a versatile focusing distance of 0.31 m, the lens can deliver portraits with a rich stereoscopic effect as well as close-ups with beautiful defocus. 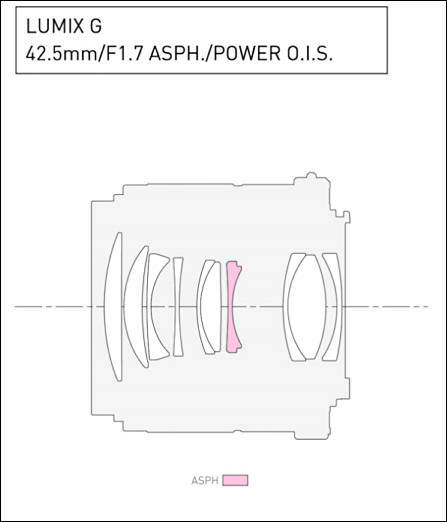 The 42.5mm portrait lens is available in black and silver from May 2015 for around 399 EUR. 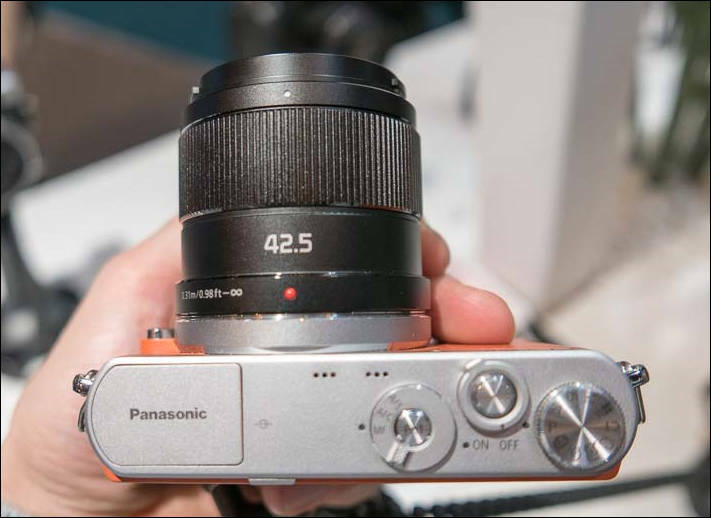 It looks like the panasonic version of the Olympus 45mm f1.8 only slightly faster and with optical image stabilization. It even has the same 37mm filter thread as the Olympus. It is nice and the price is right. However, I just can’t help thinking that the 42.5 F1.2 is worth the extra cost. 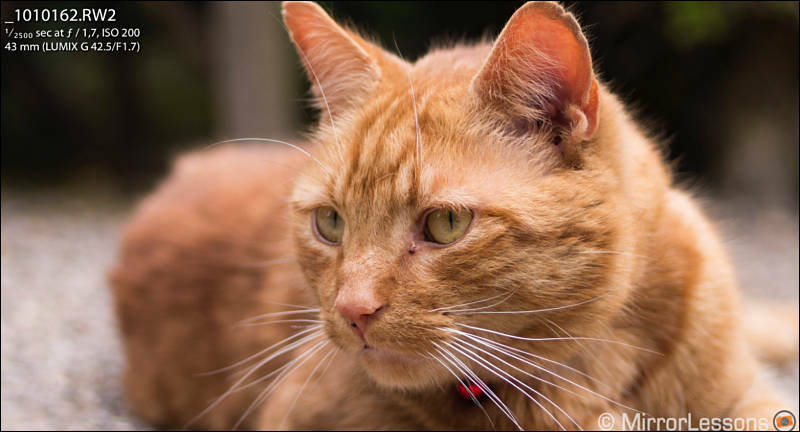 I know that it is much more expensive but the difference between F1.2 and F1.7 is significant at that focal length. 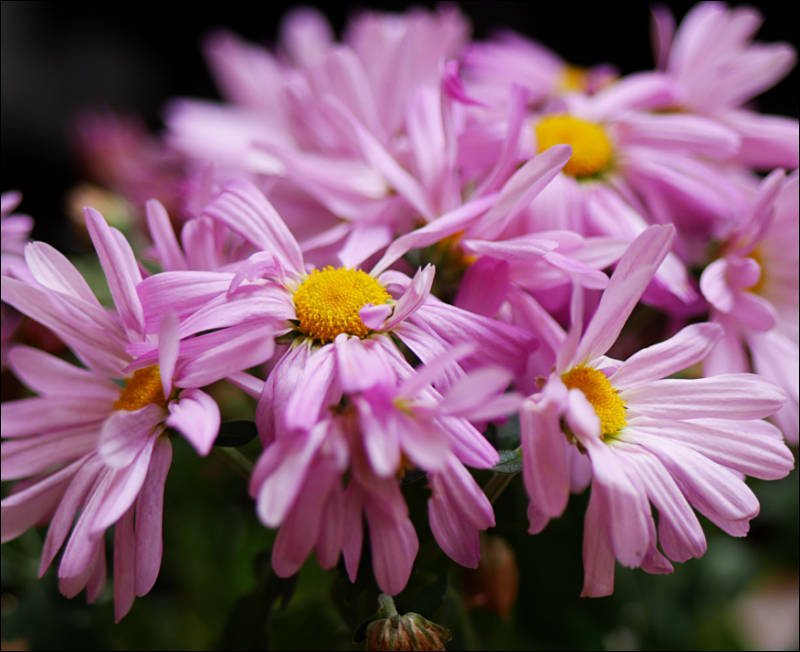 If it is same gem as Olympus 45mm and if focus is silent, fast and stabilizer is good without jitters - it'll be popular lens, really popular. Have been eagerly waiting for Panasonic to bring out a fast stabilised prime and here it is! Well, 30mm macro is also stabilized. Not so bright, but. Are there any disadvantages using a macro lens for normal shooting except the fact you are paying extra for the macro element without using it? I hope they can bring out the 25mm f1.7 with OIS for budget or Leica 25mm 1.4 with OIS for prestige user. 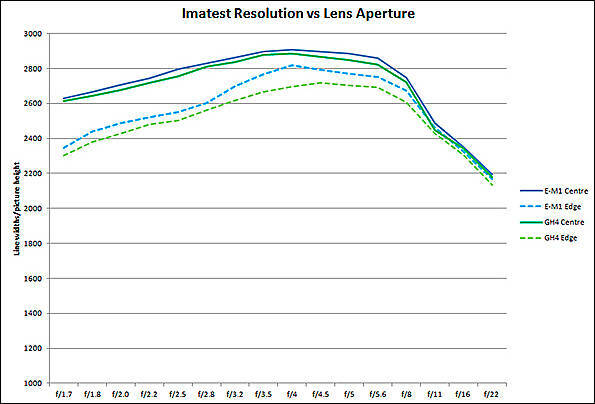 I think Leica 42.5mm f1.2 will sell even less since there is finally an alternative with IS. 12mm - 25mm relatively fast prime with OIS, that's all I ask. Yeah hooray~! I want this lens. Of course Olympus body's 5 axis IS would perform better than Power IS, but I have a Panasonic body. 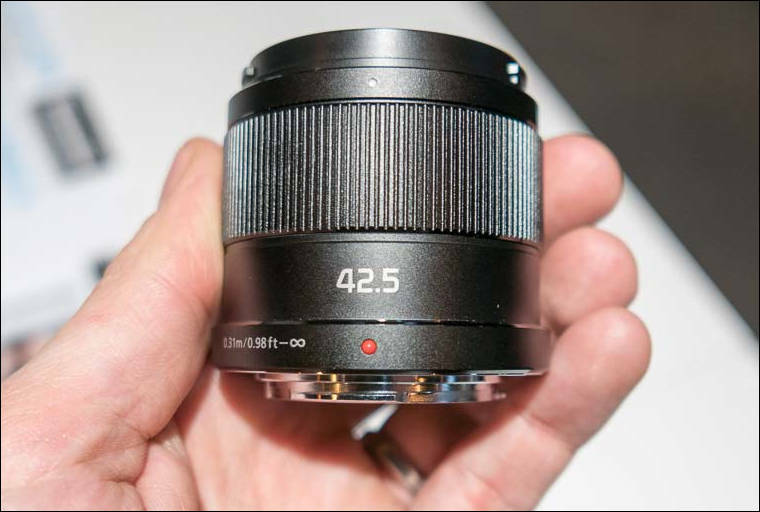 Despite of the similar appearance to Olympus 45mm f/1.8 the optical scheme of Panasonic 42.5mm f/1.7 looks quite different. Besides the O.I.S., it is noteworthy that the new lens' closest focusing distance is 60% shorter than either Oly 45mm or Pana/Leica 42.5mm f/1.2 -- 31cm versus 50cm-- providing a larger maximum magnification ratio, ~0.2x versus 0.11x. 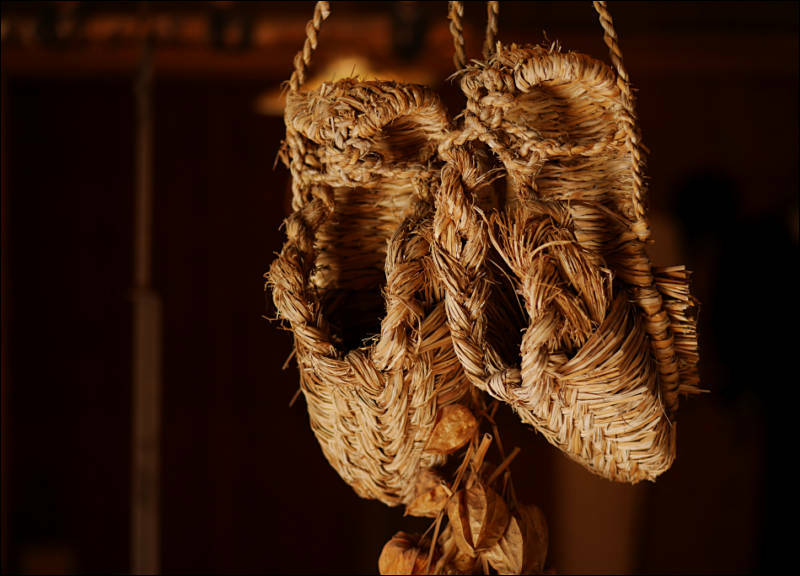 Close focusing ability opens up many interesting and dramatic compositions that would have otherwise not been possible. 0.2x is like Lumix 20mm 1.7's. Although not so dramatic, but useful for sure. OIS should help too. I would like see more portraits with this lens. But I have bought the Zuiko 75m 1.8 recently and its a expensive lens. Initial impressions (just like all Panasonic mini lenses) were very good. So light you almost don't know its there! Its got great stability with the OIS. For the price its a no brainer for a lot of people. However, the build & quality of the 1.2 version is so good that if you can afford it its still the one to go for videographers. It just feels more solid in the hand for me and obviously the depth of field defocus is amazing for portraiture. 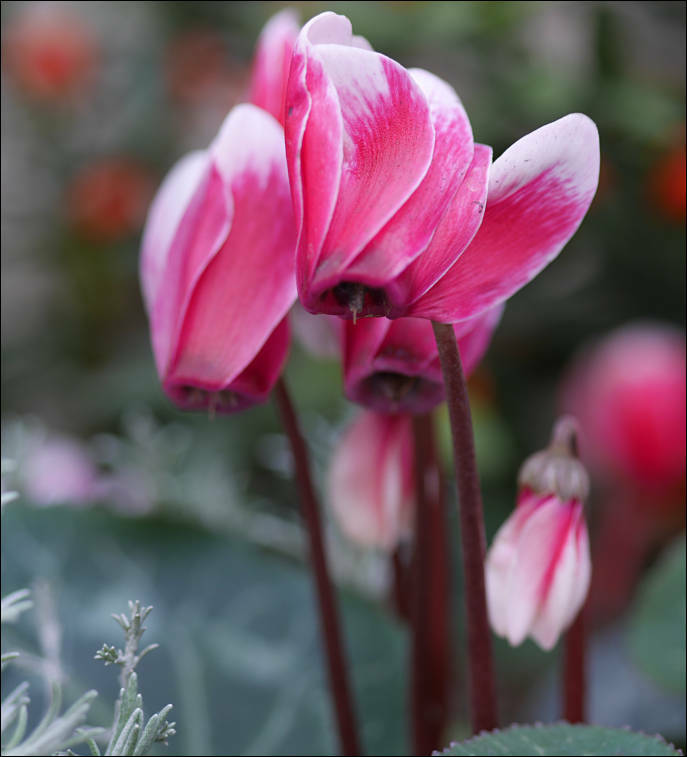 It proved very popular at the recent Photography Show in the UK. 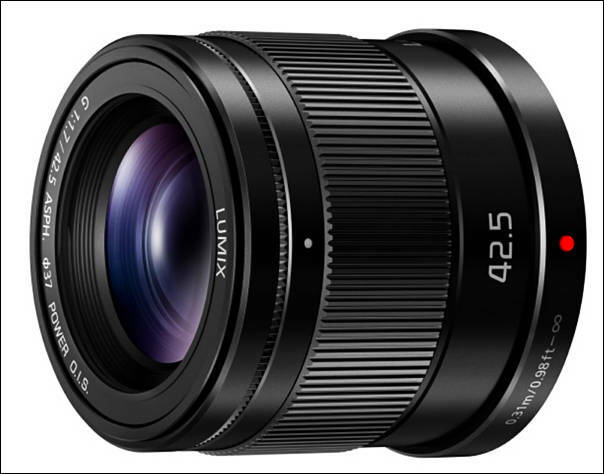 Panasonic's Lumix G 42.5mm f/1.7 ASPH./POWER O.I.S. 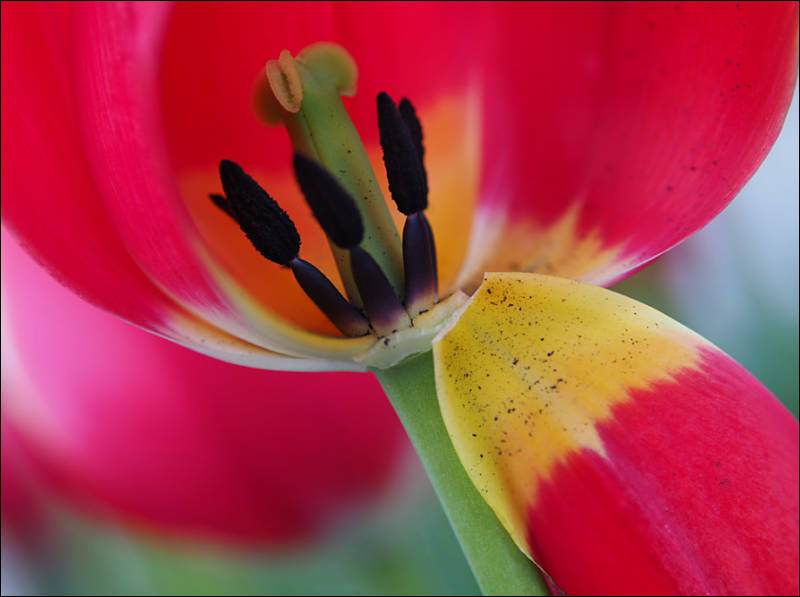 lens is a strong performer that delivers sharp images across most of its aperture range. 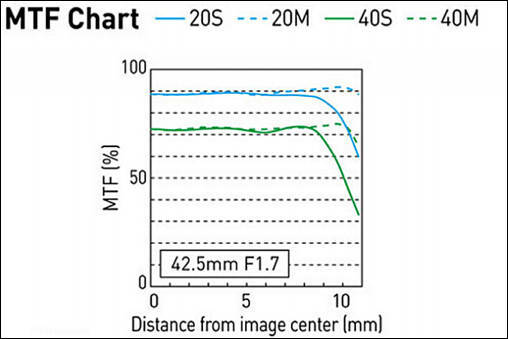 Edge-to-edge sharpness of frames is very good for such a fast lens and other potential aberrations are either negligible or very well controlled. Optically the Panasonic LUMIX G 42.5mm f/1.7 ASPH. POWER O.I.S. is a good performer. Lumix G 42.5mm f1.7 is very sharp, right into the corners even at the maximum aperture. In my tests it comfortably out-performed the Olympus 45mm f1.8 in this regard, which only became sharp in the extreme corners when closed-down a couple of stops. The contrast is also very high, again even at large apertures. Not many people talking about this lens...anyone picked it up yet? I think it is a decent choice for videographers for run and gun stuff with the option of shallow dof as well as ois? Best sharpness performance is found between 2.8 and 5.6. 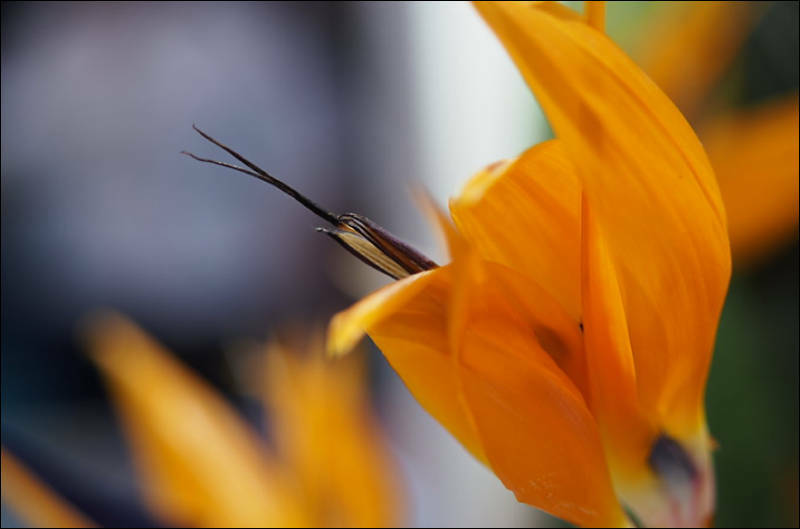 The corners are softer at the fastest aperture and get better from f/2.8 onward. From f/8 and especially f/11 some diffraction starts to appear and becomes more relevant at f/22.